Slowly but surely we are seeing government from all facets jumping on the Social Media wagon. In 2008 we saw President Obama use every form of social media. Some credited this to be one of the contributors to his win. 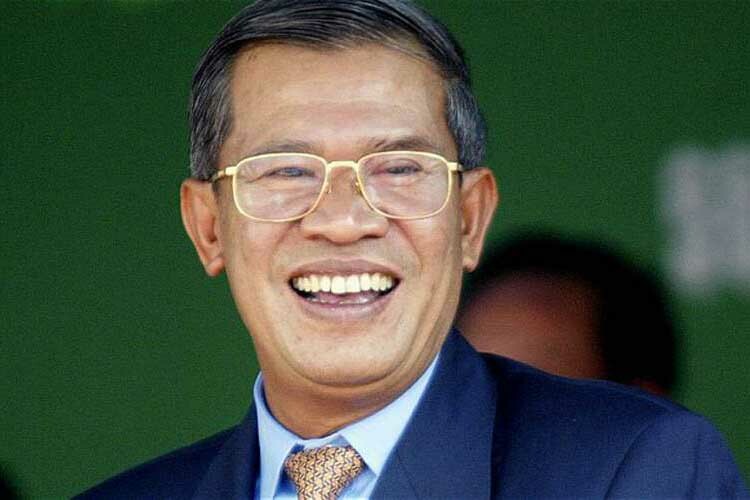 We now have seen the latest head of country in Asia embrace Facebook – Cambodia&apos;s Prime Minister Hun Sen. The Prime Minister has been in power for more than 30 years. He’s gone on record to say he would not be part of the social media world. This has now changed → A near loss in the 2013 election to the opposition forced the social media turn around. "He uses his own messages to reach out to people and to answer questions people want to ask him,"said government spokesman Phay Siphan, when asked why Hun Sen started using Facebook. After all social media is a key part of citizen engagement in most parts of the world. Look at Mr. Narendra Modi, Prime Minister of India, actively engaging with his people on social media platforms. But what does this really mean? Are governments resisting the way the world is moving? Governments don&apos;t really have a choice but to move forward with a social media strategy, otherwise they lose track of public opinion, cannot communicate effectively with the nation and remain non transparent to the people. Once Government engages and starts using the platforms to dispense information – the people start to follow. This also means opening up to commentary – good and bad. As this picks up momentum, you become an influencer, and with this comes knowledge, understanding and power. Cambodia&apos;s population is about 15 million of which 70% are below the age of 30. That’s a pool which is embracing most if not all social media platforms. In June, Sen&apos;s government held two mandatory classes for 400 heads of Phnom Penh schools, which included showing them how to get Facebook accounts and write supportive messages for the ruling Cambodian People&apos;s Party (CPP), according to people who attended the sessions. Government spokesman Phay Siphan said the classes were "Part of a broader exercise to train civil servants across the country to use social media to improve lines of communication". The best way to get information out to citizens is to use platforms that they use. "We must promote what&apos;s really happening, about what government has really done," said Huot Yary, head of the capital&apos;s education department, recalling instructions during the classes. Prime Minister Hun Sen&apos;s Facebook page which has 1.2 million "likes" already, may prove that the people are ready and want to engage with Government online and through social media, and that the government should roll out a social media strategy for all of their other agencies.